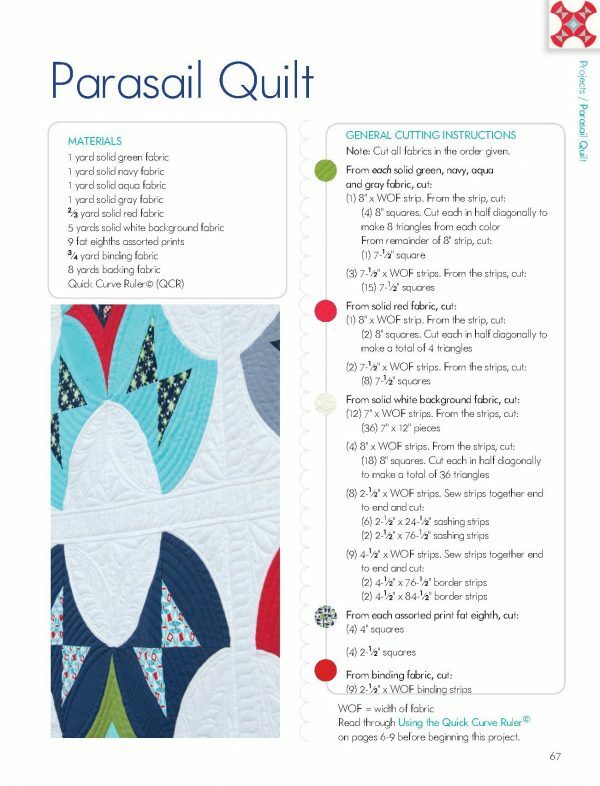 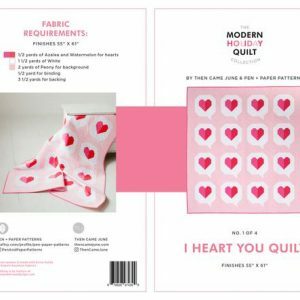 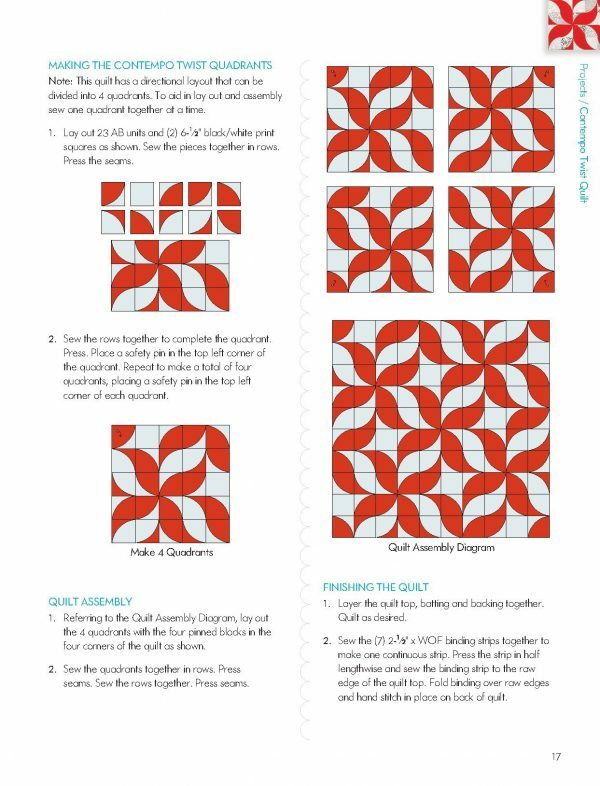 The sisters from Sew Kind of Wonderful bring 12 new curved quilts using their Quick Curve Ruler to create simply gorgeous quilts. 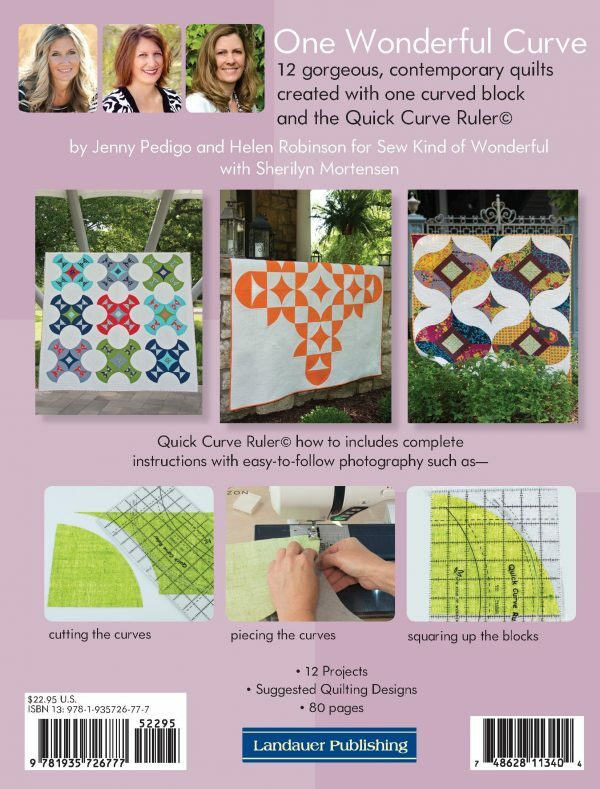 You will love the One Wonderful Curve Book! 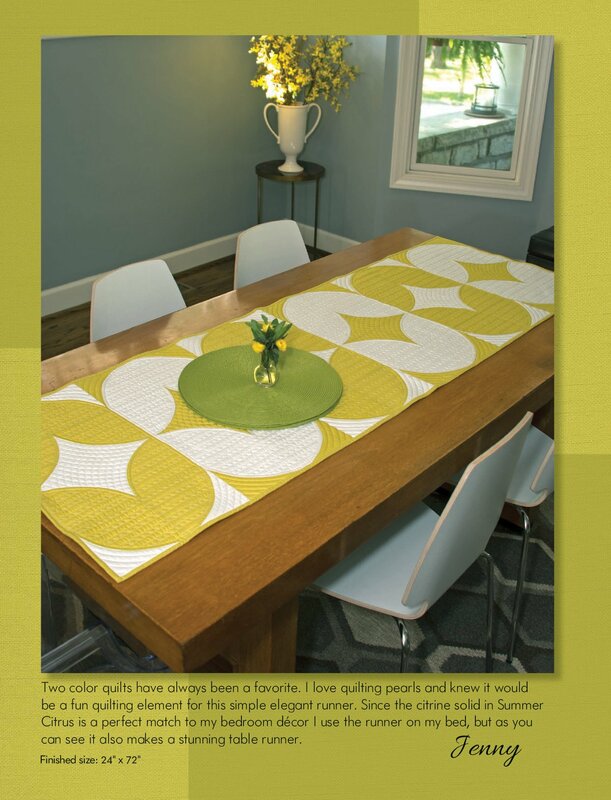 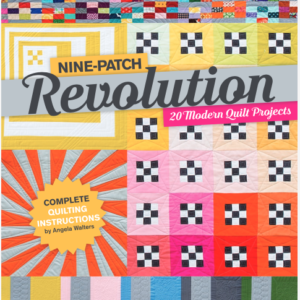 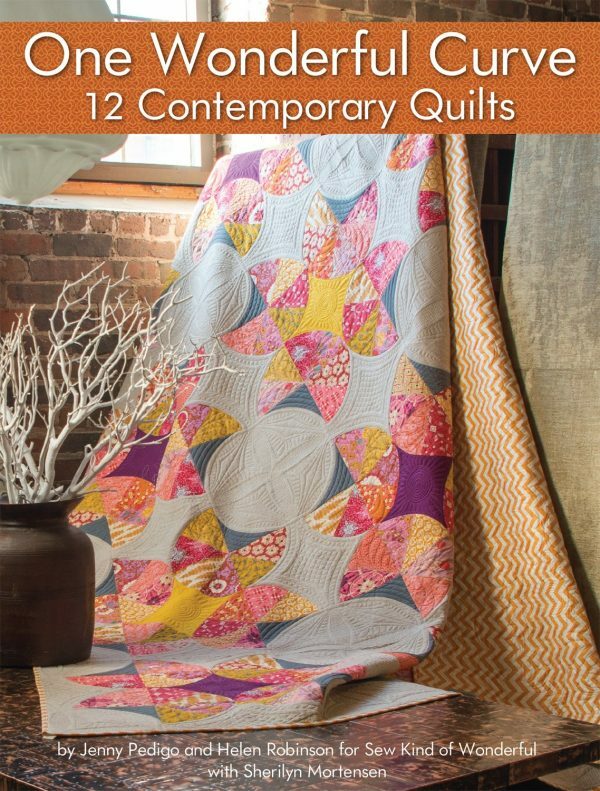 You loved Jenny Pedigo and Helen Robinson’s first book, Contemporary Curved Quilts. 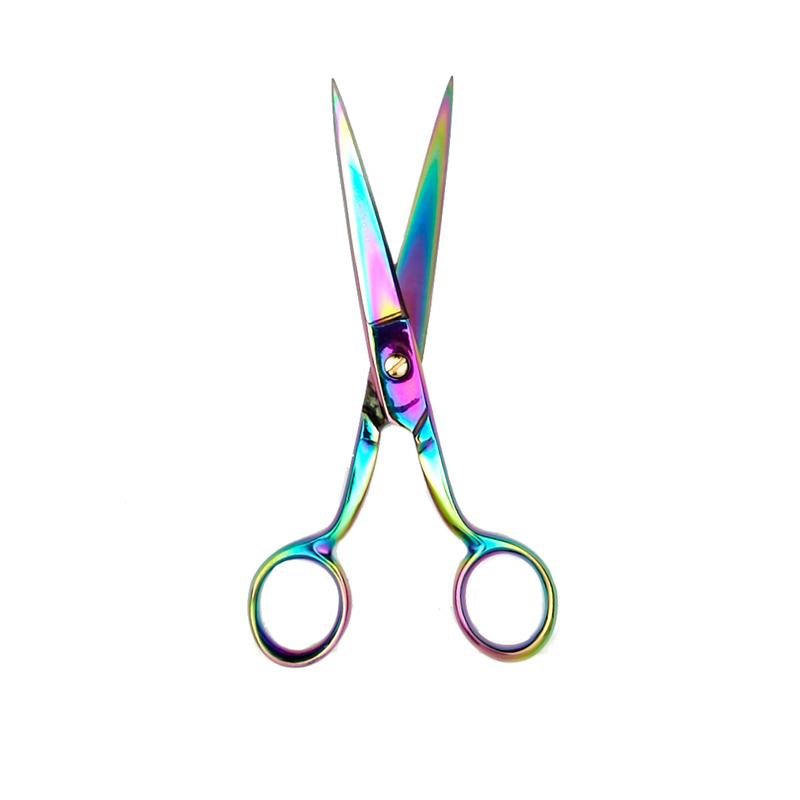 Now sisters Jenny and Helen are joined by a 3rd sister, Sherilyn, to bring quilters another gorgeous curved collection! 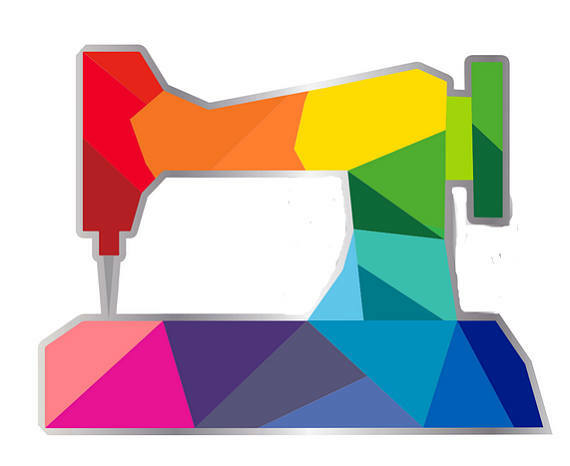 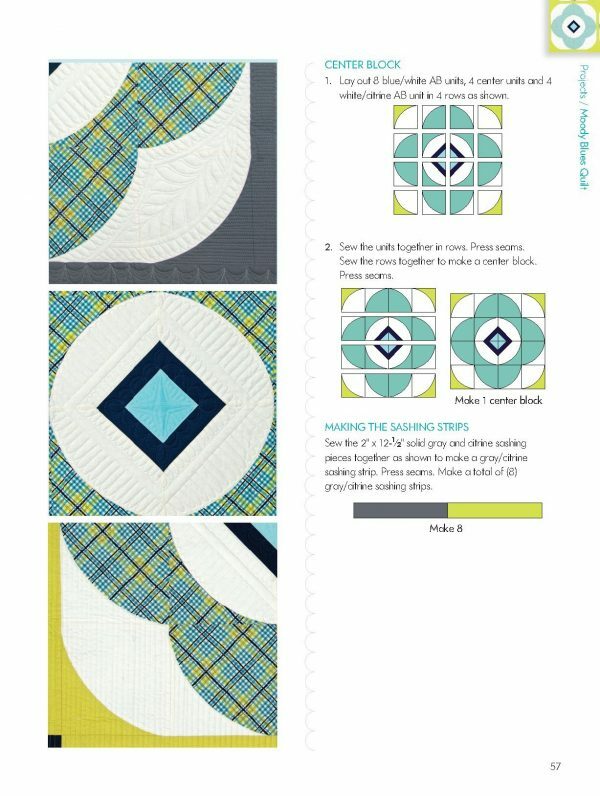 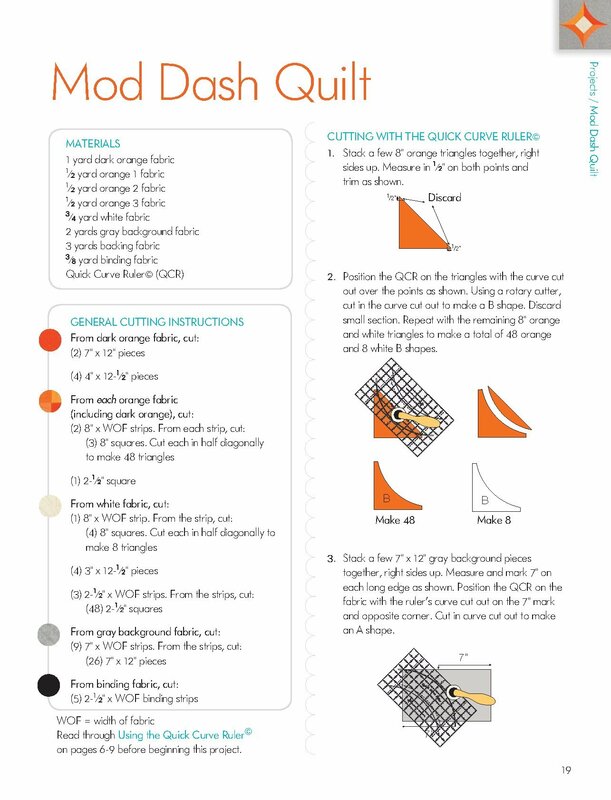 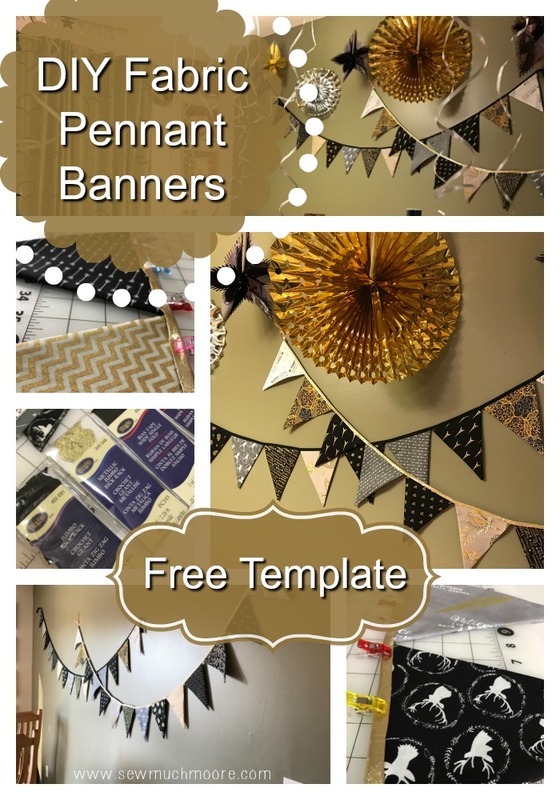 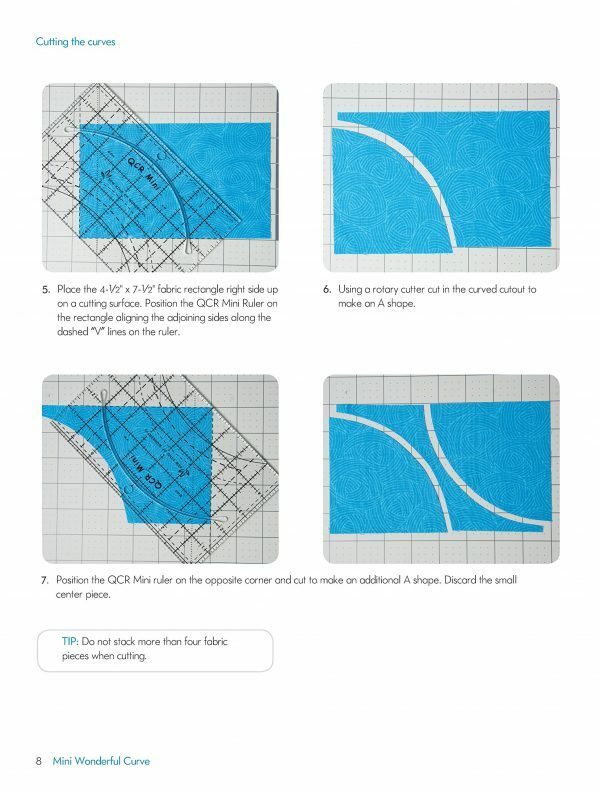 This time, they are using their Quick Curve Ruler to make a one-size, curved block from simple pieced shapes. Then, this one-size, one-curve block is the basis for each of the 12 amazingly unique quilts. 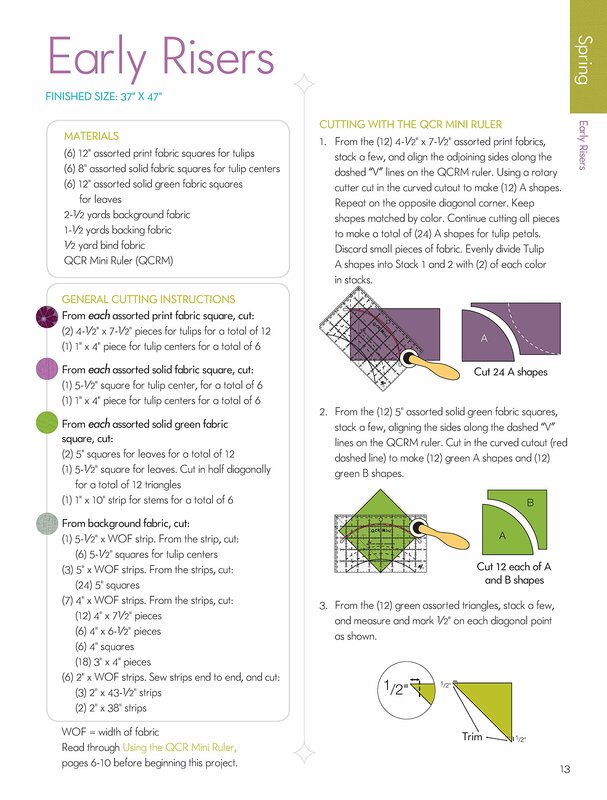 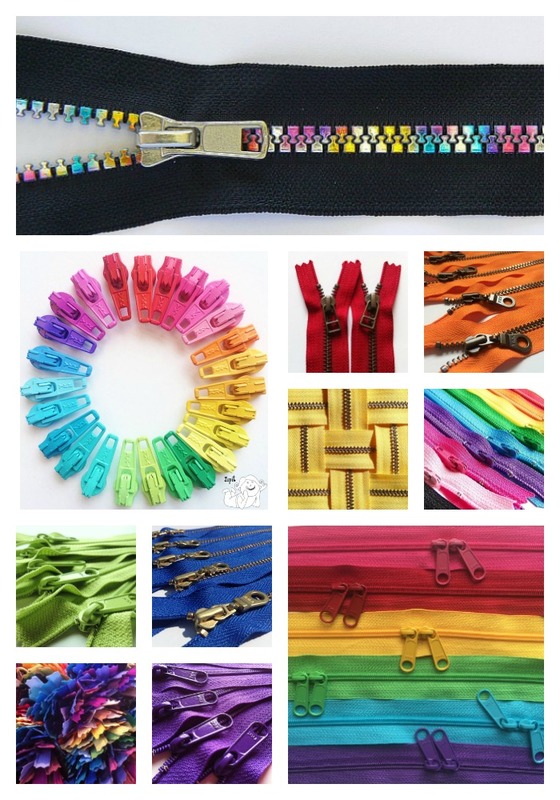 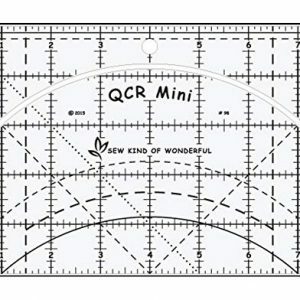 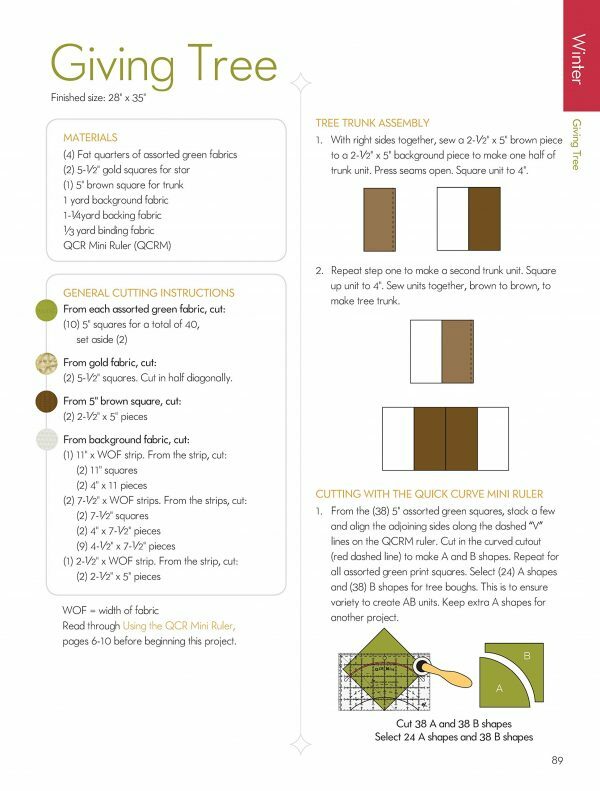 You will need the Quick Curve Ruler to complete the projects in this One Wonderful Curve book. 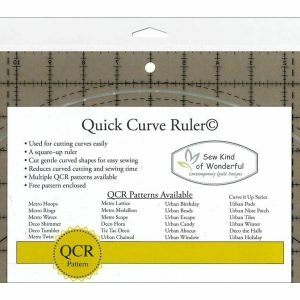 Quick Curve Ruler© Mini sold separately.